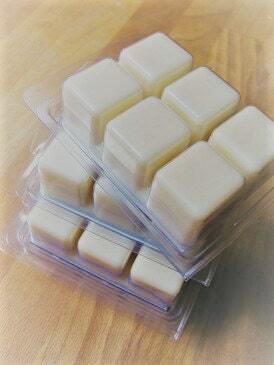 Ruby's Warmth is one of our most popular scents given as gifts - baby showers, bridal parties, birthdays, etc. 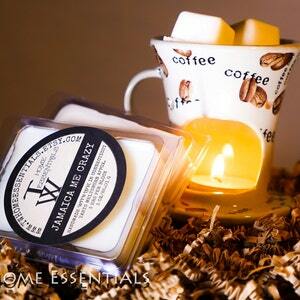 There aren't any surprises in this classic scent melted into 100% pure soy wax. Clean. Fresh. Relaxing. Classic. 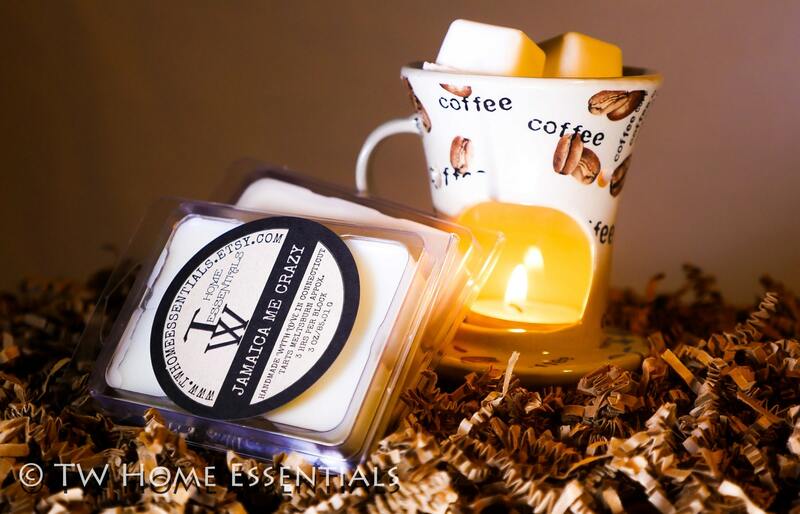 WHICH OILS ARE USED IN RUBY'S WARMTH SOY CANDLE? For thousands of years, Chinese emperors and royalty have indulged in white tea. It is only fired and dried, leaving its silver buds and select leaves fully intact - along with its delicately sweet yet herbal taste. Our fragrance adds a touch of jasmine to create a truly luxurious aroma. This fragrance oil contains natural essential oils, including bergamot, lavender, mandarin, thyme, ginger, and lemon. You can also text or call (203) 545-2038 with questions.